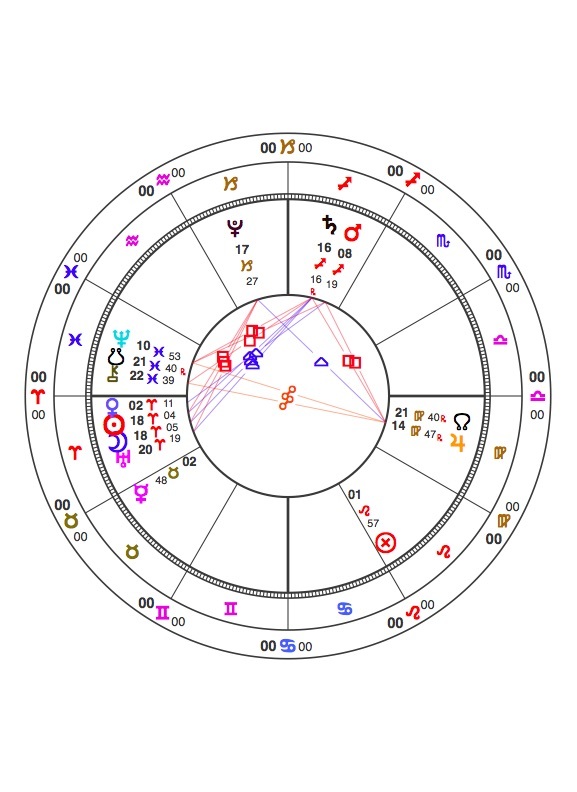 This entry was posted in Aries New Moon - and the year’s Moondark… and tagged 12th House, Aries New Moon, Astrology, heavenly bodies, horoscope, Moondark, Zodiac. Bookmark the permalink. Right , dying back in preparation for the new. we have encountered some painful experience after the late full moon in Libra. 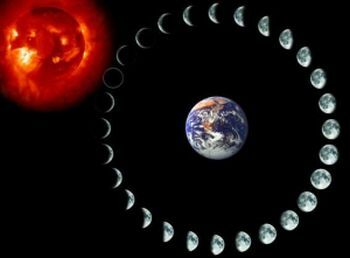 I wish I could understand more about the sun/moon cycle, but anyway we can’t escape that is destined to mankind anyway. for the wisdom and the deep meaning in your words. Many thanks, Meya. You are most welcome. Thank you for this absorbing article. Very much can relate.. I was born during the balsamic moon phase, plus this new moon will exactly trine my Sun. Thanks Anne, great article. It’s explains why I’m feeling what I’m feeling! Very informative.Thank you.A pleasure to read. Thanks, Allan. Your support and interest is much appreciated! Thanks for this, Margo. Glad you enjoyed it.